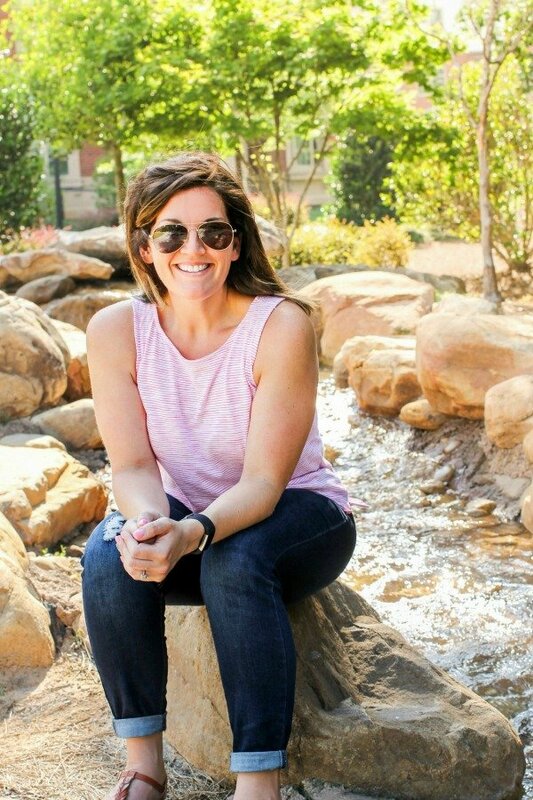 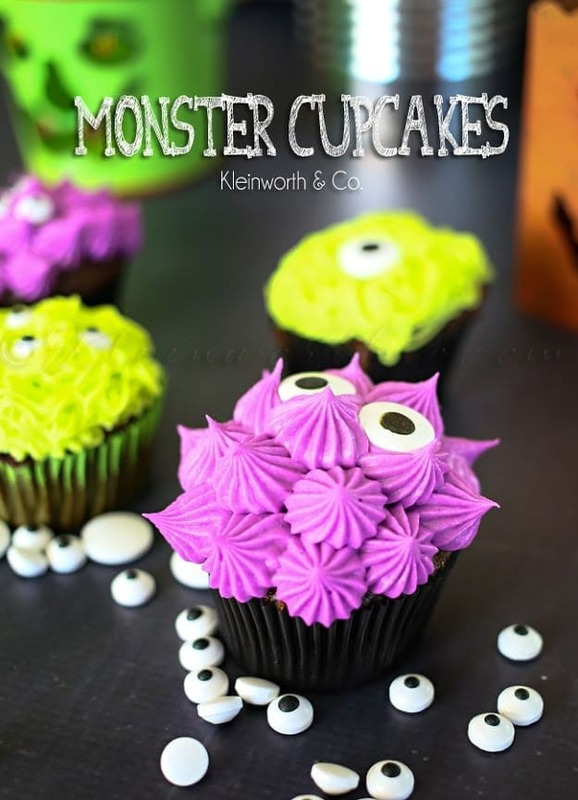 September 28, 2015 By Allyson 1 Comment This post may contain affiliate links. 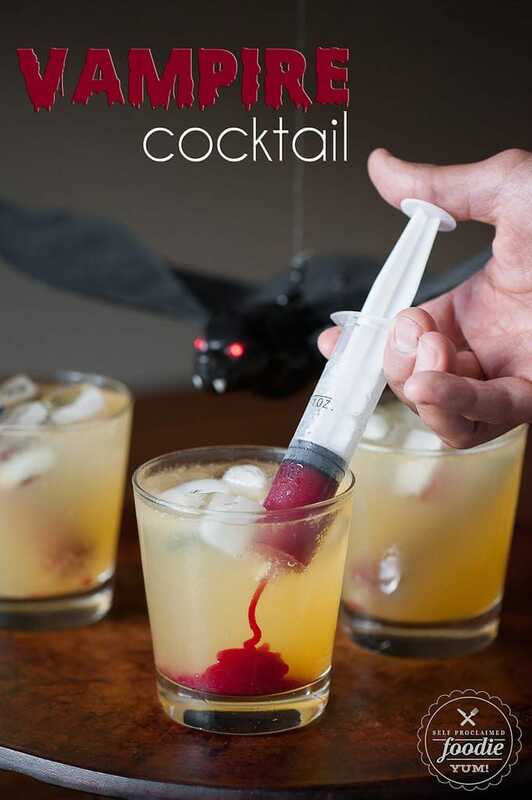 Read my disclosure policy. 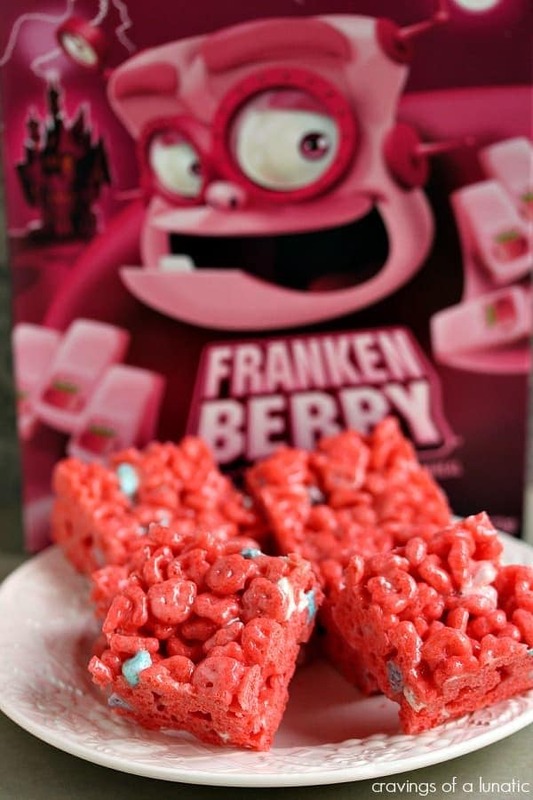 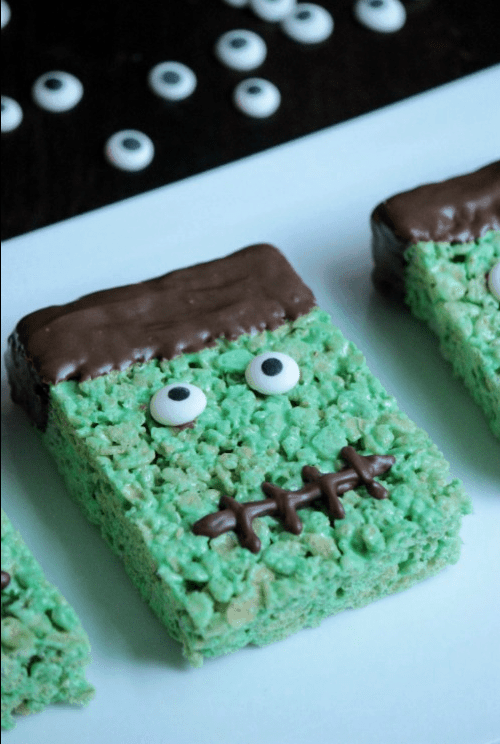 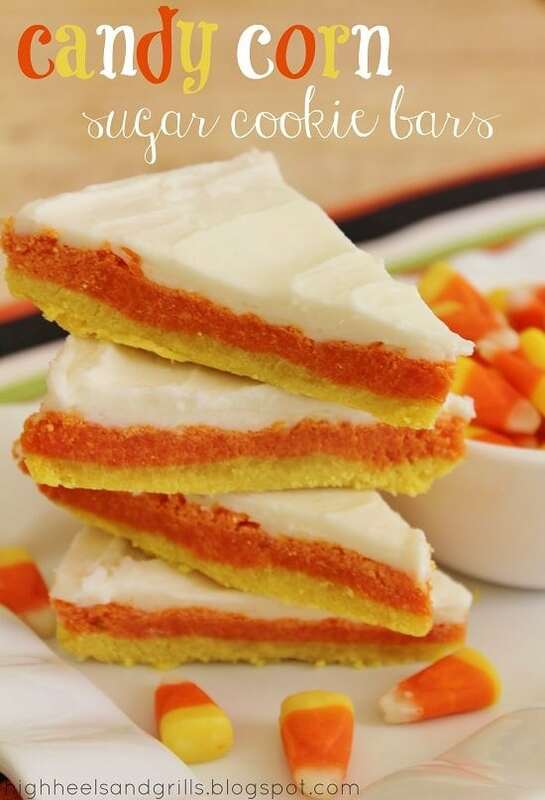 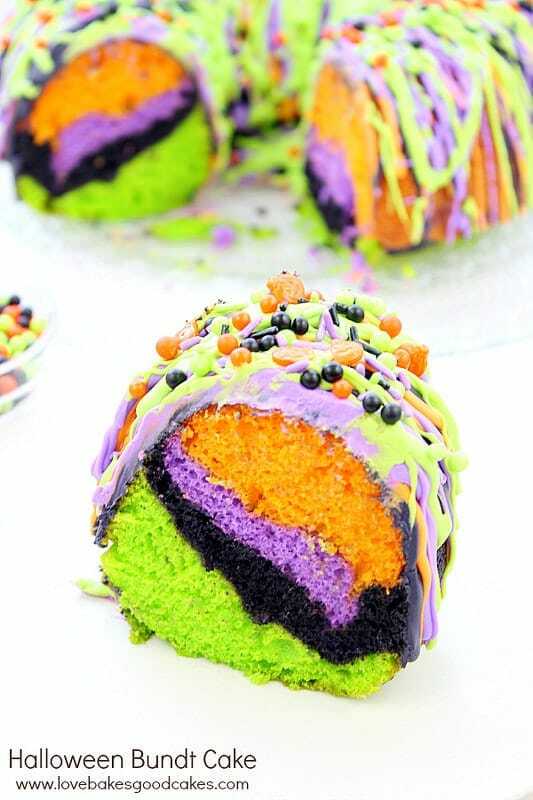 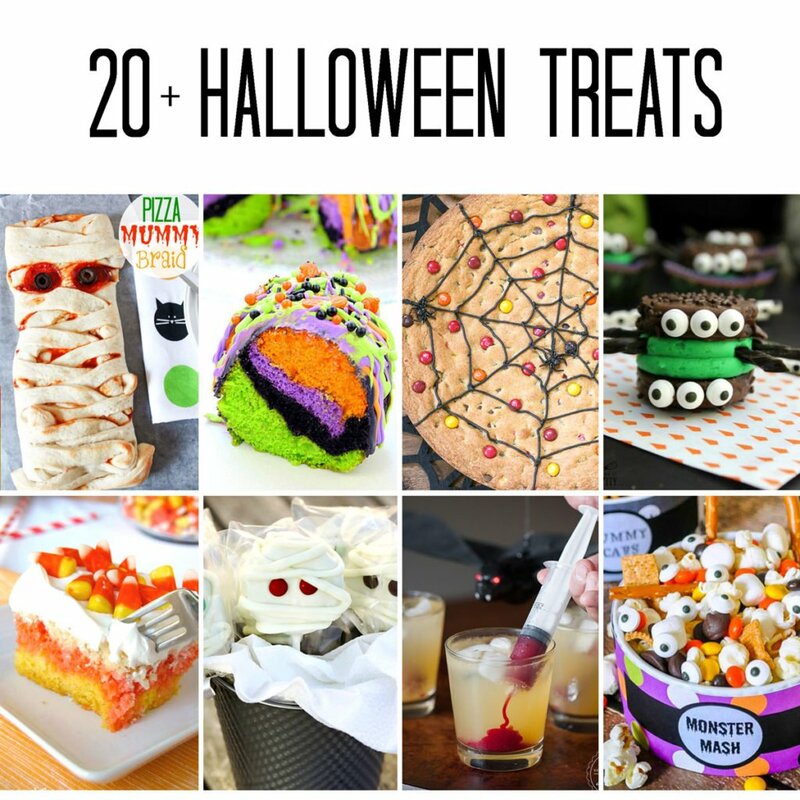 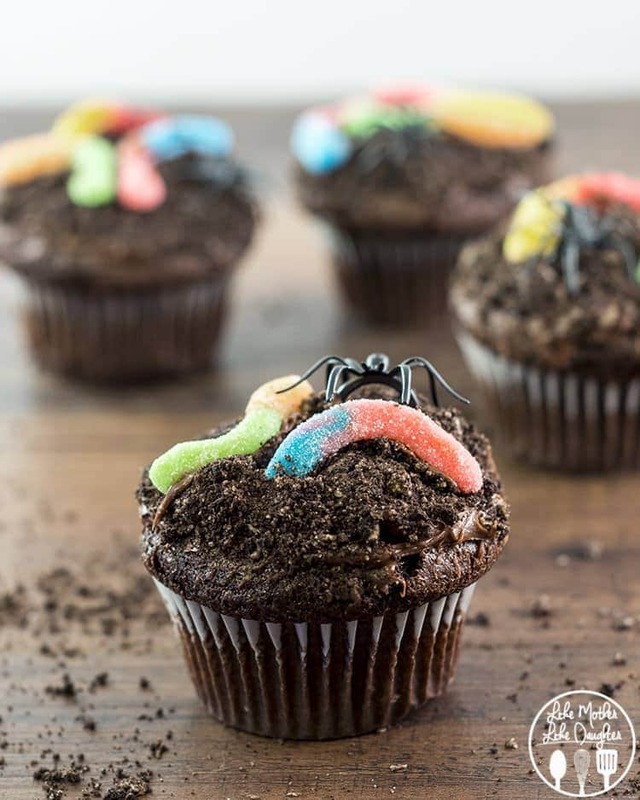 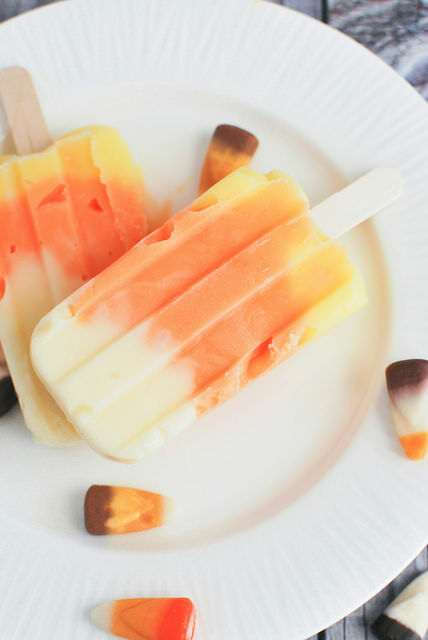 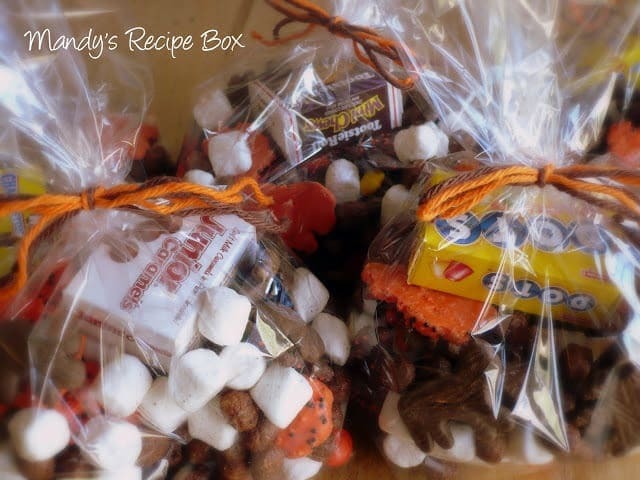 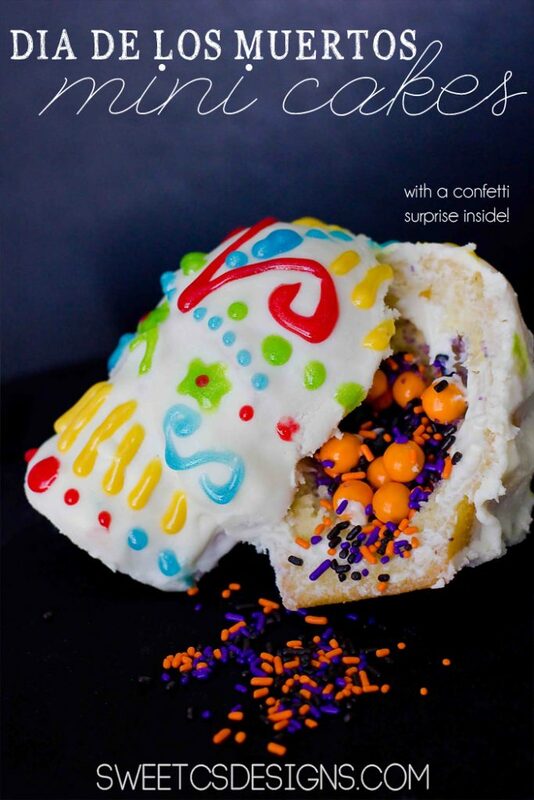 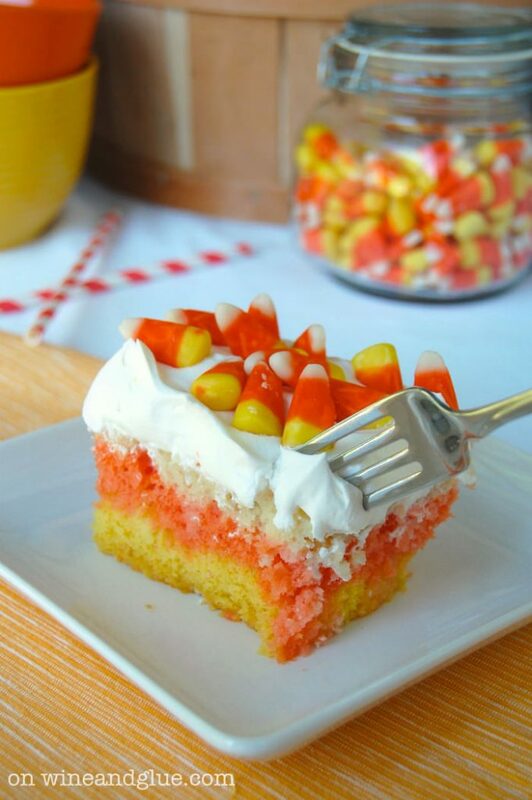 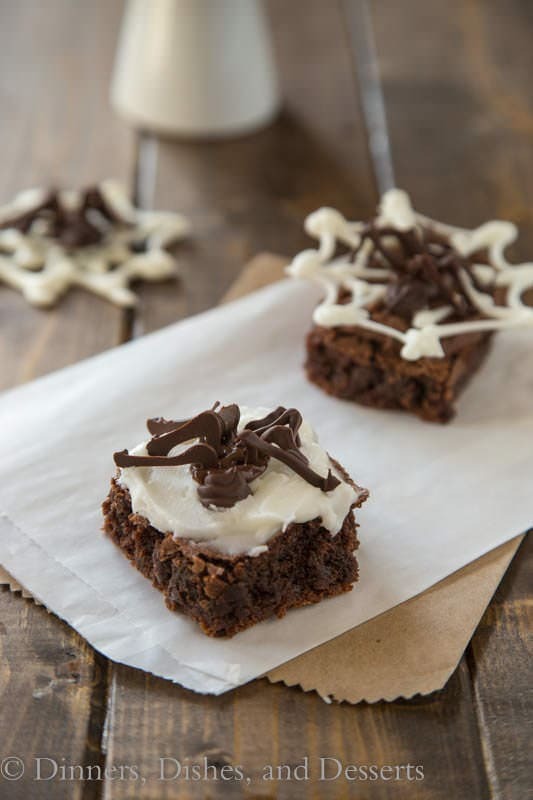 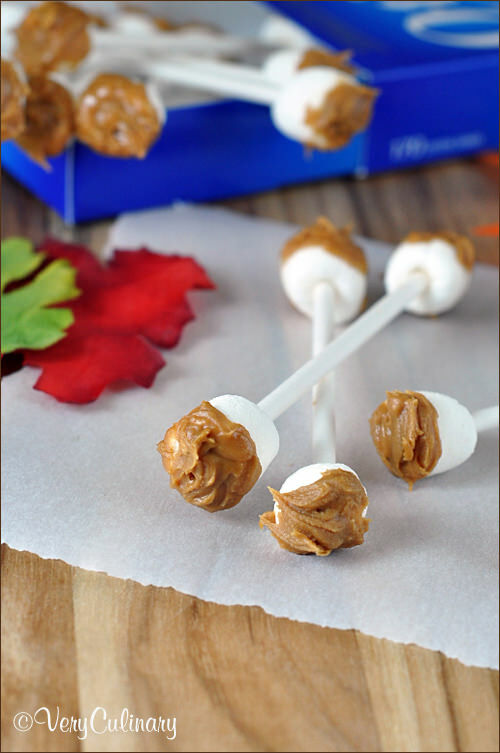 With Halloween right around the corner, I have 20+ of the best halloween treats! 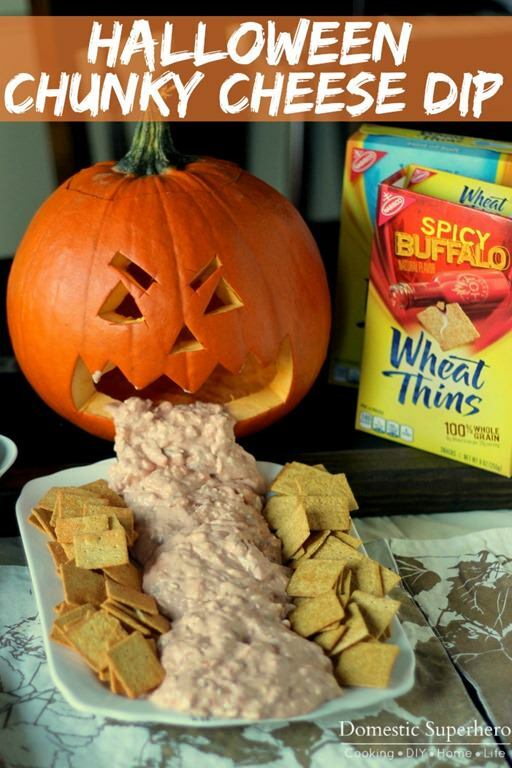 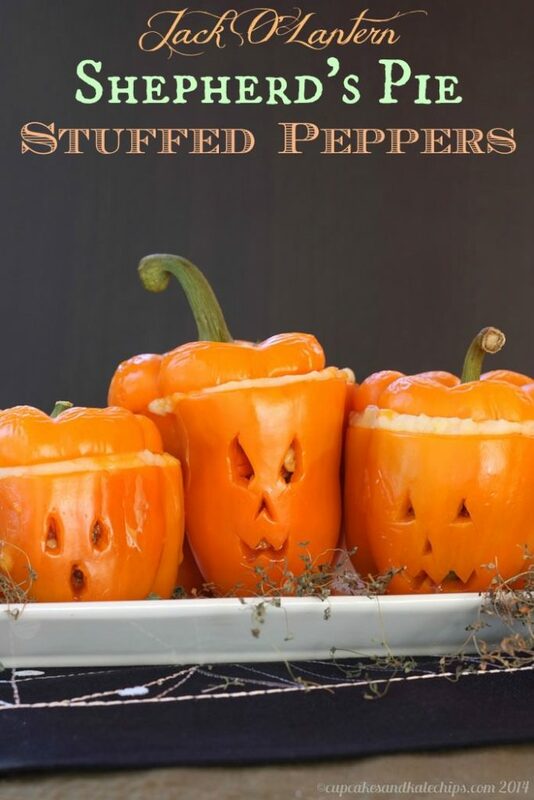 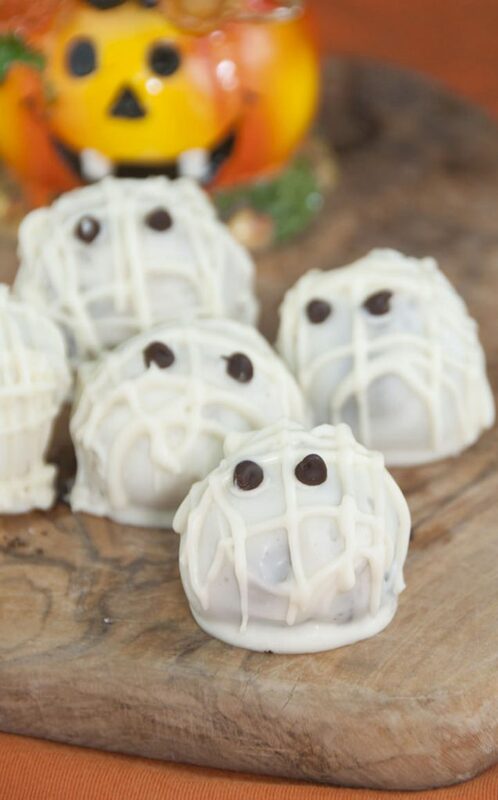 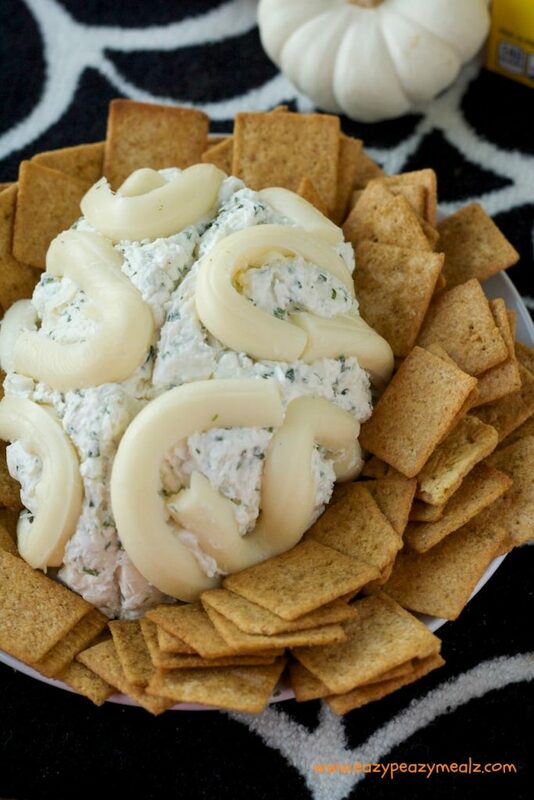 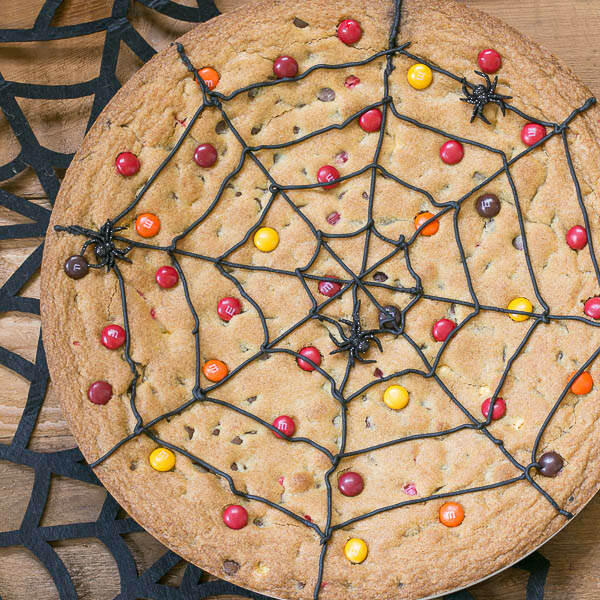 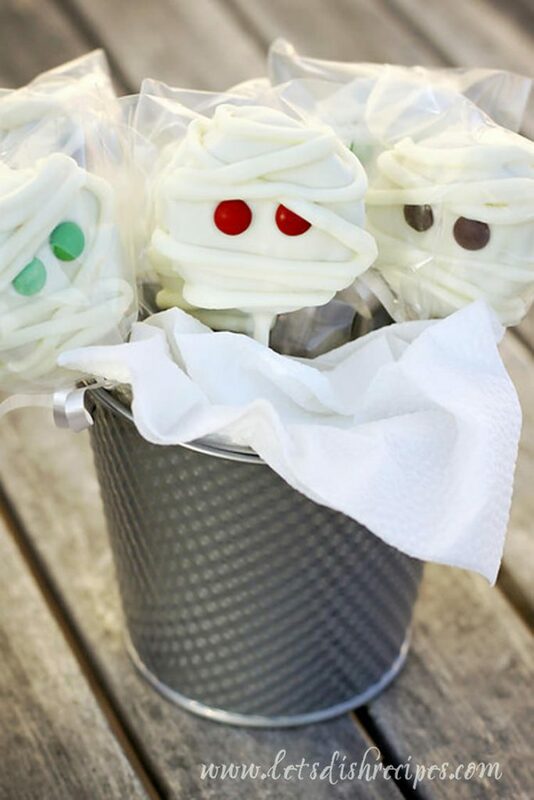 From appetizers to dessert, there is something spooky for everyone! 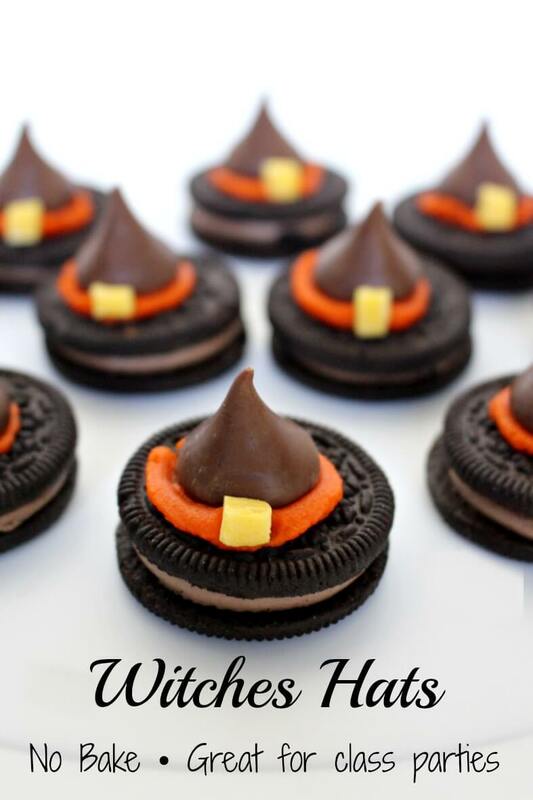 Since Halloween is right around the corner, I have been looking around for the best treats to serve up. 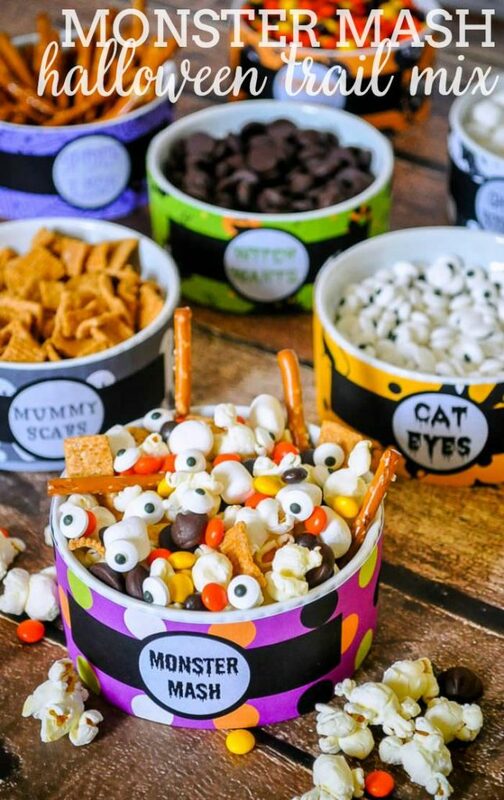 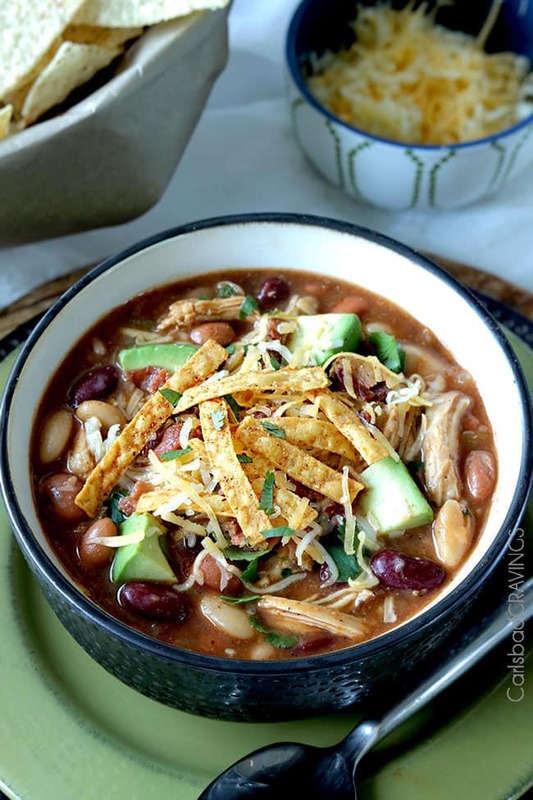 Not only are there amazing desserts and treats here, but there are also a few Halloween staples like Chili and dip – yum! 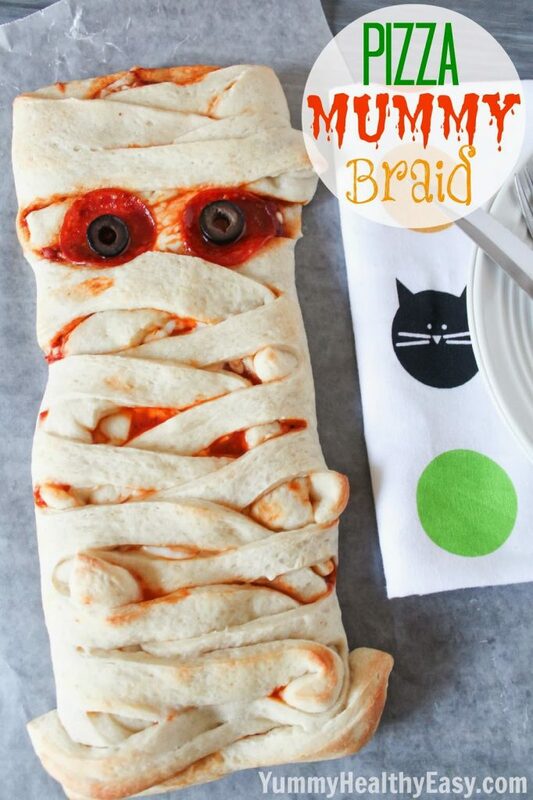 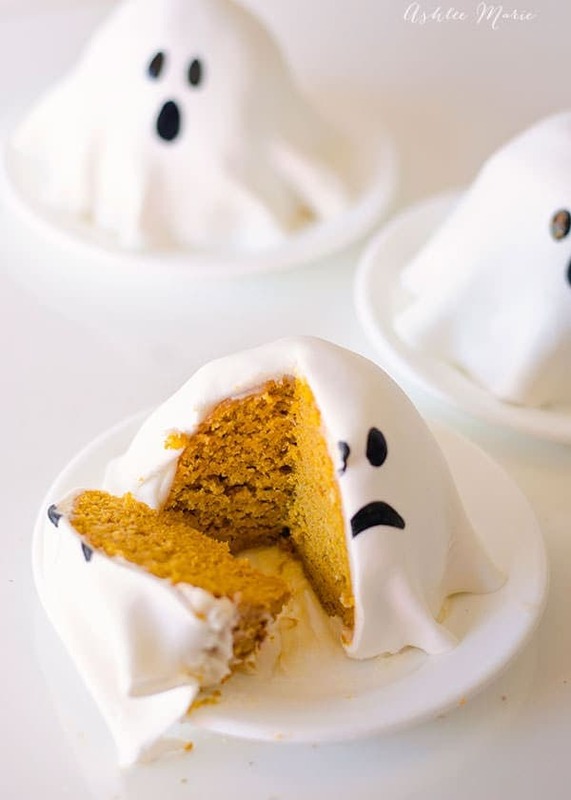 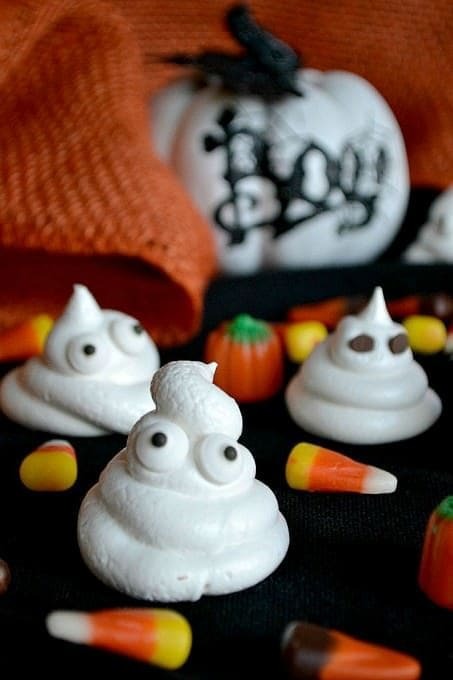 I am so excited for Halloween to get here and all the yummy Halloween treats that come along with it!